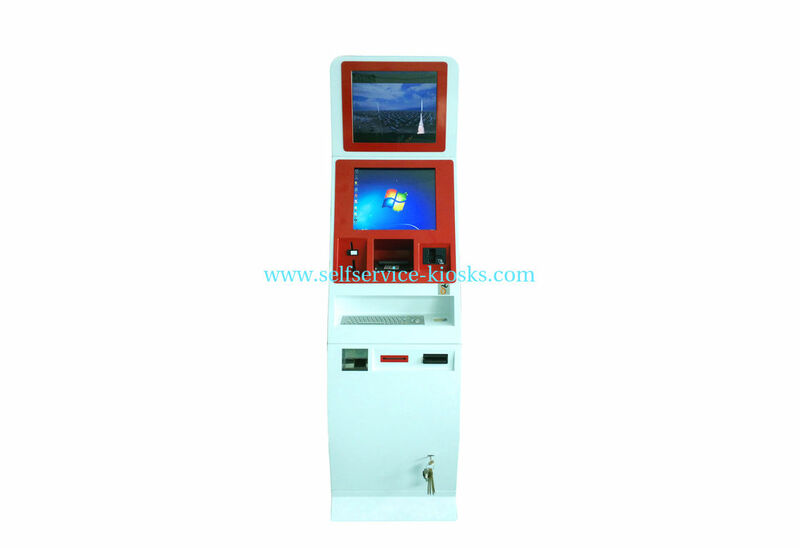 Newest Self check in Kiosk with payment for hotel/shopping store/airport. 1, New design with outstanding configuration flexibility. 2, With cash and coin recycler module to make payment and make changes. 3, Convenient check in system and friendly user interface.